a tutorial sample from bloom daisy. Occasionally I write up a tutorial for a local mama website, My719moms. When it’s food, I inevitably share it here. But when it’s sewing, they tend to be pretty lengthy so I haven’t posted any of them on Folkways. At first, it was because I told myself it didn’t belong; but I’ve thought better of it. 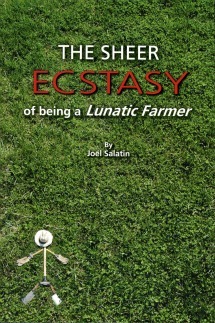 This is a story about my journey into farming, self reliant living, etc., and making your own clothing and such is definitely an act of self sufficiency. So with that conclusion, I decided that I would share the shorter, more relevant tutorials here, and the others I would post to bloom daisy with a short excerpt and link, that way you could check them out if you so desire. Here’s one I did awhile back on making a homemade gift for baby. 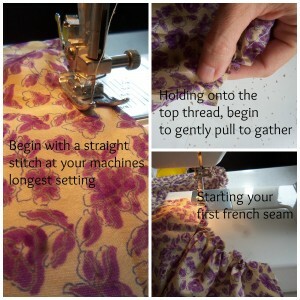 And here’s a more recent one, on making a pair of little girls pants. Enjoy! Oh, and if you’re not already, you should totally become a fan of bloom daisy on facebook. Just sayin’! This entry was posted in Brandi's Journal, Homestead How To and tagged bloom daisy, colorado homemade, Colorado Springs Urban Homesteaders, Folkways Farm, local colorado. Bookmark the permalink.